Find out some of the key steps to choosing a new EHR and implementing it correctly so you can have higher satisfaction. To qualify for Meaningful Use, improve patient engagement, and prepare for value-based reimbursement, many physicians are looking to switch EHRs. This free live CME event can help physicians understand why they need to upgrade their EHR in 2015 and how to do it as painlessly as possible. This activity has been planned and implemented in accordance with the Essential Areas and policies of the Accreditation Council for Continuing Medical Education (ACCME) through the joint providership of CME Outfitters, LLC and Nexus Clinical. CME Outfitters, LLC is accredited by the ACCME to provide continuing medical education for physicians. CME Outfitters, LLC designates this live activity for a maximum of 1 AMA PRA Category 1 CreditTM. Physicians should claim only the credit commensurate with the extent of their participation in the activity. Ever overhear an angry interaction while waiting in line to purchase something? You can’t help but listen and begin to form an opinion as you watch an employee handle an increasingly agitated customer. When upset patients voice their grievances, your staff aren’t always the only ones listening. Whether or not staff are capable of maintaining a professional, patient-centered approach to patient conflict resolution is going to have an impact on how others view your practice, patient retention, and practice growth. The art of smoothly diffusing rising emotions while guiding an upset patient to a resolution is truly something to be learned. Some people are natural at customer service, and they can really develop their gift and train others. Those who get flustered, impatient, and reply with sharp or unaccommodating language can really cripple your practice. For that reason, it’s imperative you choose patient-interfacing staff who fully embrace your values and can communicate with patients in a way that diffuses frustration and brings a potentially toxic situation around to a resolution. Differing needs and objectives: One scenario that demonstrates this is when staff are pushing to get back on schedule and a patient is feeling a need to connect via more time with the practitioner. Fear or a loss of control: When someone feels threatened, be it by a scary diagnosis, a potentially high healthcare bill, or a lack of control over their healthcare, they will become more agitated and possibly hostile. Misconceptions: For example, it’s easy to assume patients understand what’s going on and that you are trying to help them get through the system, but often they only see you focusing on tasks and could interpret this as uncaring. So how do we deal with these obstacles we have no control over? With techniques that empower staff and assure patients. After all, conflict isn’t necessarily bad. When handled properly, conflict can bring about stronger clinic-patient relationships by building trust. Not only that, but when you’re willing to dedicate your resources, creative solutions and improvements are born from complaints and conflicts that are communicated well and taken seriously. Do you have protocols in place for staying on top of complaints? Are staff displaying an understanding of techniques that bring patients to a satisfying outcome after a complaint is voiced? Here’s a mini conflict resolution checklist to help you assess where you may need to improve. Have a formal dispute resolution process: In this formal policy things will be determined such as: who is the go-to person, how do we hold staff accountable, how are disputes documented and followed up on, and how do we monitor progress and be sure we reach ultimate outcomes. Acknowledgement of the problem: When in the throes of a conflict or dispute, the first thing a staff member needs to do is assure the patient they’ve been heard and are being taken seriously. Paraphrasing a complaint back to the patient and letting them know next steps is crucial. Dig deeper: Staff need to understand that placing blame is not important, resolution is. The best way to reach a good, logical solution is to gather all the facts. This means listening to everyone without intent, clarifying, and then evaluating the options. This might take a little extra time, but not doing so can result in a far worse consequence. Resist the temptation to react: It’s important that staff and managers alike respect all parties involved by keep healthy boundaries such as not tolerating personal attacks and keeping language respectful. Focus on the causes and the solutions, not the symptoms and blame. Accept responsibility: The best part of conflict is the resolution, when both parties can agree on a solution. Accepting responsibility and acknowledging any inconvenience or frustration a patient has experienced is an excellent way to encourage compromise. Move forward in strength: After a healthy negotiation and resolution, honor the outcome, measure and monitor trends whenever possible to determine if a bigger change is necessary, and keep accountability in place. These keys to conflict resolution must be understood and embraced by your entire staff but in particular those who interface most with patients on the front line. When your perspective is positive and your approach pro-active, conflict can be a catalyst to becoming a leader among practices! For more strategies on engaging patient, download this guide, 10 Powerful ways to Engage Patients. 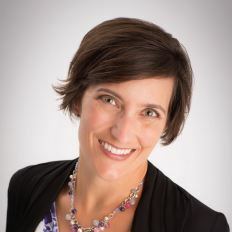 Cheryl Bisera is a consultant, author and speaker with extensive experience in marketing and business promotion that spans more than ten years in which she worked with professionals to strengthen their position in the marketplace. She is the founder of Cheryl Bisera Consulting, a California-based image development and marketing company that focuses on the healthcare industry and author of the book, The Patient-Centered Payoff. Cheryl has spoken for regional medical management organizations, conducted customer-service workshops, and written numerous articles for publications such as KevinMD, Physician Magazine, and the Journal of Medical Practice Management. Looking for a way to get more involved in social media AND learn about trends and happenings in healthcare? 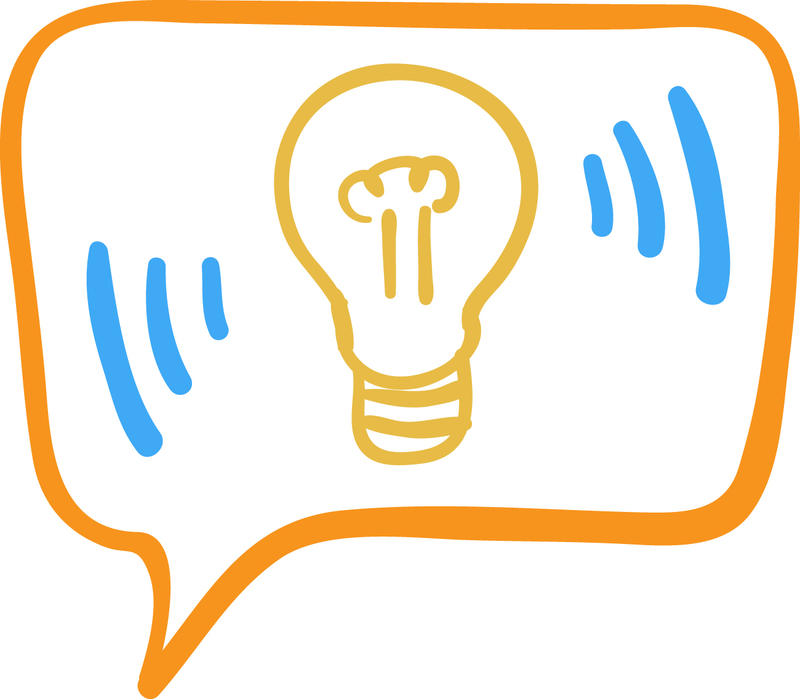 Participating in healthcare tweet chats is a great way to do both. Discover what other independent practice providers and manager, industry experts, and consultants are saying about the latest trends in the industry. At the same time, build your comfort level with social media and connect with your peers. The following are Kareo’s recommendations for the top 5 healthcare tweet chats for independent practice providers and staff. The goal of this chat is to focus on leadership within healthcare by bringing together a diverse community of people to learn, listen, and discover how to enhance the professional lives for those who serve patients. The Healthcare Communications & Social Media community hosts a weekly Twitter conversation about communications in healthcare, including the use of social media. Leaders in health IT meet to discuss industry trends and how social media influences the outcomes of those initiatives. Industry leaders and healthcare experts are invited to join conversations about hot healthcare topics led by their peers. This chat discusses health, health communication, healthcare, social media, healthcare disparities, and social determinants of health. Want more suggestions to help you up your social savvy? Download 26 Social Media Tips for Your Medical Practice, a collection of tips and tricks from healthcare and social media experts. CMS has been very eager to publish the good news about EHR implementation—that is, the fact that more than 400,000 eligible professionals (EP) have received financial incentives under the Medicare & Medicaid EHR Incentive Program since 2011. However, the agency has been far less transparent about the fact that many EPs continue to struggle with the cost of the technology as well as other barriers. EHR Intelligence reported in December 2014 that more than 257,000 EPs will receive a financial penalty this year for failure to implement certified EHR technology in previous years. In January, Politico reported in its Morning eHealth news roundup that 240,000 and other eligible providers will receive 1% cuts to their Medicare payments this year. CMS refused to confirm any specific data directly with Kareo. Aside from cost, there are plenty of other barriers to implementation. CMS recognizes some of these barriers in its guidance regarding hardship exceptions for which providers could apply in 2014 to avoid the penalty. Politico first reported in September 2014 that CMS received roughly 44,000 applications for the hardship exception. Various other news outlets have since reported this information as well. Despite numerous attempts, CMS refused to confirm the data directly with Kareo. Some EPs set to receive the penalty this year may have qualified for a hardship exception and either not known that they could apply, or they may have been unaware of the exception altogether. “It’s probably a significant percentage,” says Tennant. According to CMS, EPs and eligible hospitals may be exempt from payment adjustments “if they can show that demonstrating meaningful use would result in a significant hardship.” What does this mean exactly? Insufficient Internet access or insurmountable barriers to obtaining infrastructure. Unforeseen circumstances, such as a natural disaster or other unforeseeable barrier. CMS considers 2014 EHR vendor issues an unforeseen circumstance. Lack of face-to-face or telemedicine interactions with patient as well as lack of follow-up need with patients. Lack of control over availability of CEHRT for more than 50% of patient encounters. The 2014 deadline for hardship exception applications was July 1. Although a July 1, 2015 deadline seems likely for the next round of applications, Tennant says anything is possible at this point. The CMS website states that providers must complete a hardship exception application and provide proof of that hardship; however, a link to the actual application for 2015 is not yet available. The patient threshold for viewing, downloading, and transmitting health information, for example, continues to be a barrier for many EPs, especially specialists, he says. Unlike many primary care physicians who have an ongoing relationship with their patients, specialists may see a patient only once or twice. “A challenge for some EPs has been convincing their patients to go on a portal when they have already told them everything they need to know during the visit and /or supplied them with a written clinical summary” says Tennant. 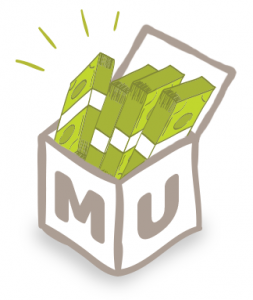 Not sure whether you should apply for a MU hardship exception in 2015? Consider this interactive Hardship Exception Tool to help you make the decision. “We’re counseling members to at least argue unforeseen circumstances. There’s really no clear guidance on what would constitute an unforeseen circumstance,” says Tennant. In addition to providing hardship exceptions, CMS published a final rule (79 Fed. Reg. 52,910) that allowed providers and hospitals to use in 2014 electronic health record systems that meet 2011 Edition certification criteria. However, this rule was only effective in 2014. It remains unclear whether providers will have that same flexibility in 2015 with Stage 2. In September, Congresswoman Renee Ellmers (R-NC-02) and then-Rep. James Matheson (D-Utah) introduced the Flexibility in Health IT Reporting (Flex-IT) Act of 2014 that would allow providers to report their Health IT upgrades in 2015 through a 90-day reporting period as opposed to a full year—yet another indication that providers continue to struggle with attestation. Rep. Ellmers reintroduced the bill (now HR 270) on January 12, and it has attracted bipartisan support. The Office of Management and Budget (OMB) is currently reviewing the Proposed Rule for Stage 3 of Meaningful Use. The OMB’s website states that Stage 3 proposes “changes to the reporting period, timelines, and structure of the program, including providing a single definition of meaningful use. These changes will provide a flexible, yet, clearer framework to ensure future sustainability of the EHR program and reduce confusion stemming from multiple stage requirements.” Once approved by OMB, the rule most likely will be released by CMS as a proposed rule for public comment. However, the worst scenario for providers is that the CMS won’t finalize flexibility with Stage 2 until they also finalize the Stage 3 rule. This won’t likely occur until September, says Tennant. 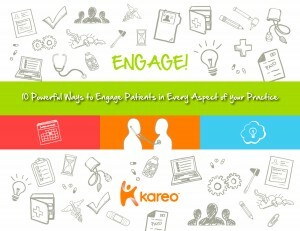 For more information on Meaningful Use, visit the Kareo Meaningful Use Resource Center. Find out about outsourcing services that help improve patient satisfaction, save time, and increase revenue. The majority of practices have considered outsourced medical billing. But have you ever considered outsourcing other front desk or back office tasks? These days you can move almost any aspect of your practice to an offsite vendor, and for some practices, it just makes sense. Audrey will review how these services work, the pros and cons, and when to consider services like these. Often, they can help improve patient satisfaction, save time, and increase revenue. Register now to learn new ways to become a new best practice. The January edition of the Kareo Getting Paid Newsletter highlights some of the ways you can outsource tasks and improve your practice. The newsletter also provides a chance to discover upcoming events, news, and resources from Kareo. Plus, you’ll learn about how to register for our upcoming free educational webinar, 4 Outsourcing Solutions that Can Make Your Practice Better, presented by Audrey McLaughlin of Physician Practice Expert. Read all this and more now! Is Outsourcing Inbound and Outbound Calls for Your Medical Practice? Have you considered what your medical practice can outsource these days? Even on a personal level, outsourcing is becoming the way of the world, from household chores to a break-up (yes you really can do this! ), outsourcing is certainly mainstream. Okay, so outsourcing a break-up may not be a necessity in medical practices, but there are many services that you can outsource that will change your practice for the better. 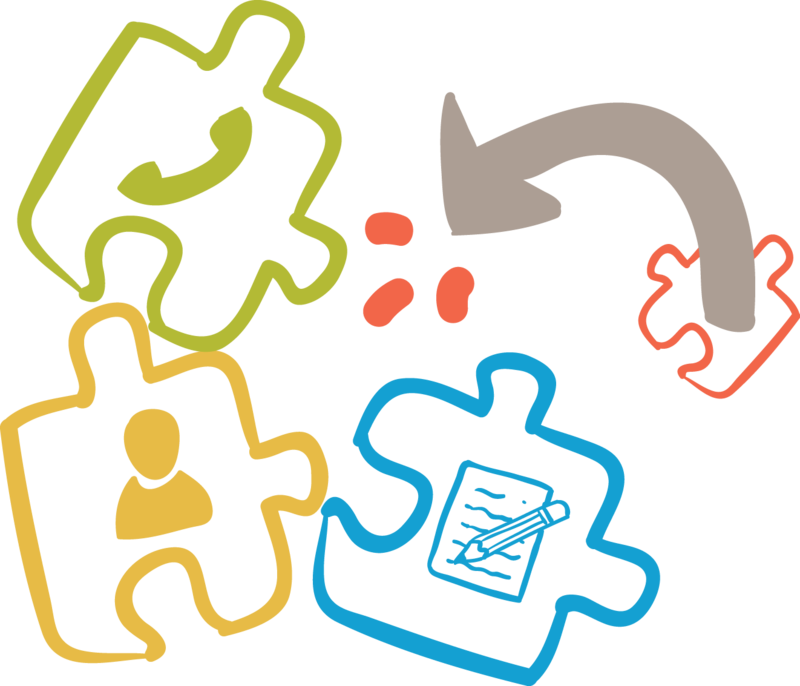 One area where outsourcing can make a lot of sense is inbound and outbound phone calls. Sometimes it seems that clinic phones literally ring non-stop. With inbound call outsourcing, you have a service (similar to the answering services of the “old days”) that answers your incoming calls for appointment scheduling, refills, and other requests. As you can imagine, this is typically more cost effective than a full-time employee and can free up in-office personnel to work with in-person patients. A service can also scale to meet your needs with a larger staff that can be tapped into as needed. As a result, wait times stay low and patients are more satisfied. Another bonus is that patients are always getting a live person which is less frustrating than an electronic answering service/merry-go-round when your staff is too busy to answer. On the flip side of that are outbound call services, and typically practices utilize these for appointment reminders or recall programs. These programs can be automated and may include calls, texts, or email reminders. Reminders and sometimes recalls can be a feature in your EHR or practice management system. However, you can also outsource one or both to a live person service. Again, the benefit is expanding the time of your in-house employees to work with in-person patients while also potentially increasing the number of patient visits. What is the difference? Typically control. If you do your research and find reputable outsourcing companies at a reasonable cost, the only hurdle left for you is giving up the control of these tasks and trusting a service run with them. To find out more about these and other outsourcing services and whether or not they are a good fit for your practice, join me at my upcoming webinar, 4 Outsourcing Solutions that Can Make Your Practice Better. Register Now! There’s no point in having a website in no one can find you! Whether you are launching a new site or you’re just ready to promote the one you already have, these tips can help you get found online by patients. You’ve put time and money into creating the very best website possible. Now put yourself out there and start building an online presence. Your site should have all the necessary features to help with SEO, but you’ll still have to do a little legwork. Search engine optimization and organic search. It can take a little time for your new site to get noticed by search engines and show up on search sites like Google and Yahoo. By driving traffic to your site via offline efforts you can help this process along. Submit your site to search engines. Manually submitting your site to search engines can speed things up. Visit https://www.google.com/submityourcontent/website-owner/ to submit to Google. Other search engines provide similar tools. Add email marketing. If you aren’t already collecting email addresses from patients, start as soon as you decide to implement your site. When the site goes live, send an email to patients—and others, such as referral sources and vendors—to let them know about the new site and the features and services it offers. Google Places. Own it, update it, and add photos! This can help increase your appearance in online searches. Claim your online listings. Many physicians are already listed on a wide range of physician search and rating sites. The fastest way to see where your doctors are listed is to run a Google search. Then, go to each listing and own that listing so you can make updates and add information, such as your website and email. - Search for local influencers and other popular local pages and like them. Hopefully, they will like you back! - Invite patients, vendors, and others to like you on Facebook through an email. - Have employees who are on Facebook promote your new page to their friends (and to like your posts). - Post regularly—share reminders for flu shots, general health information, events, etc. - Always respond to posts from others, but take personal or health-related communication offline or into a private chat. There is a lot more that you can do on an ongoing basis around social media, online promotion, and reputation management. These suggestions are just to get you started. 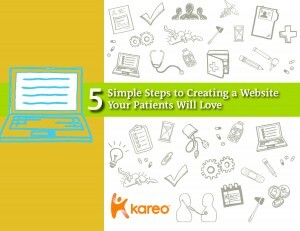 To find out more about creating and launching a successful medical practice website, download 5 Simple Steps to Creating a Website Your Patients Will Love. 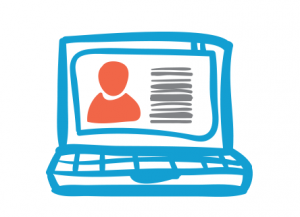 Free Webinar: You Started a Medical Billing Service, Now What? 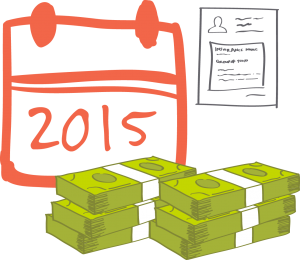 So You Started a Billing Company, Now What? 5 Steps to Start a Billing Company Successfully! You have experience in medical billing and you have decided to go out on your own and start a medical billing service. Now that you have hung out your shingle, what are the next steps? Setting up your business correctly from the beginning can help you achieve profitability and success from the start. 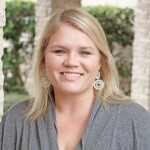 In this webinar, former billing company owner, Josanne Billcheck will review 5 steps to success. Register now to learn how to do it right from the start! 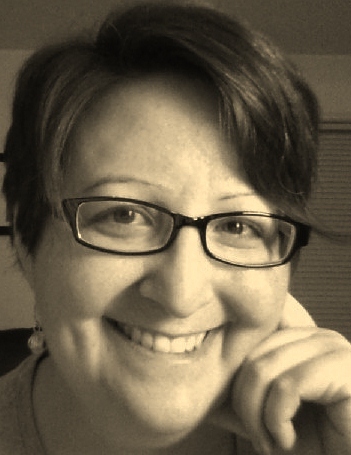 Josanne Billcheck has over 20 years in medical billing and ran her own successful billing service for a decade. 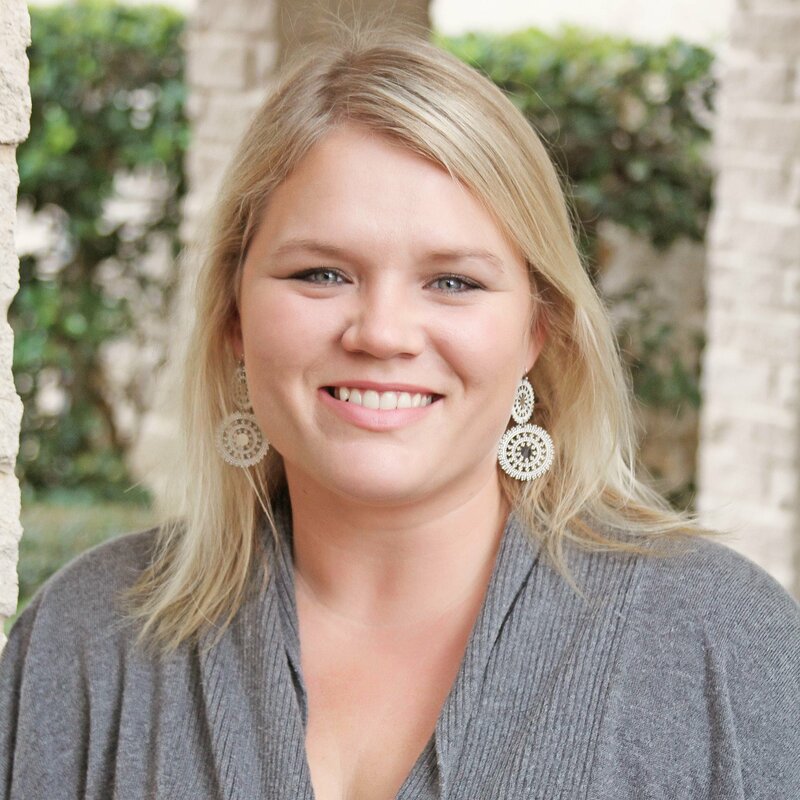 She is now dedicated to helping billing services and thrive with Kareo. As a follow up to the recent webinar, Getting Paid in 2015: What You Need to Know, speaker Elizabeth Woodcock and Kareo have answered the questions posed by participants. Many of the questions were about billing for the new chronic care management reimbursement. Here are answers to the five most common questions. Q: Can you bill the 99490 if you have a patient face-to-face visit in that month? A: Yes, you can bill the Chronic Care Management (CCM) code, 99490, in the same month as you might see the patient (and bill a regular E/M code), just so you fulfill the requirements for the code. Q: So you can see the patient several times a month if needed and charge E/M codes and the 99490 code as well once a month. A: Yes, you can bill the 99490 once a month in addition to the other face-to-face visits. Q: Is the 99490 just for Medicare or also Medicaid and other payers? A: Currently, this is a Medicare reimbursement but as with other instances like this other payers may follow. You’ll need to check with your state Medicaid office or other payers to see if they are also going to pay for this service. Q: Can 99490 be used by mental health providers? A: The code can be used by any physician; it is not restricted to certain specialties. However, it is intended to be the physician who has established the patient’s care plan, and is managing it. This includes the needs for the patient, across the spectrum of care. Q: When two physicians charge monthly chronic management code for a Medicare patient, who gets paid? A: Since only one physician can bill for the patient, the first one to bill is the one who gets paid. If you missed this great and informative webinar, watch it now.